An injury to the foot or ankle can be extremely painful and cause decreased locomotion. Even walking from place to place becomes challenging. Problems such as weak ankles, foot sprain, Achilles tendonitis, strained calf, or plantar fasciitis must be addressed quickly to relieve pain and prevent a chronic issue. 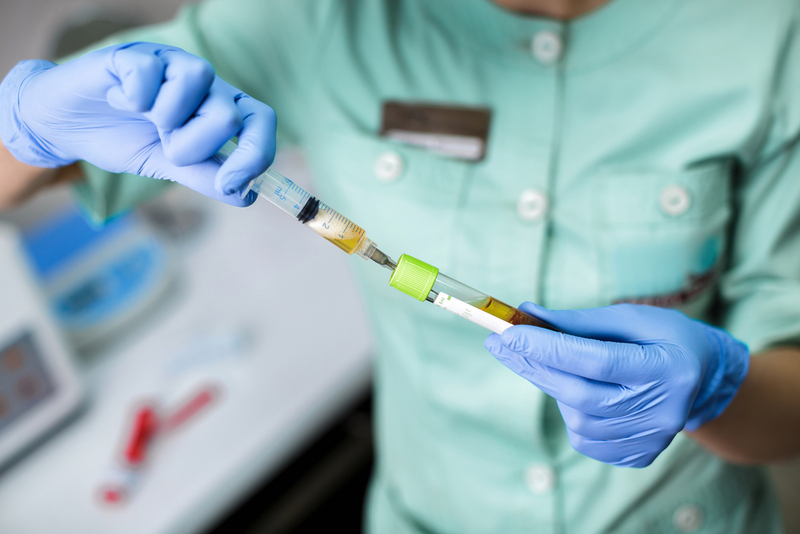 If you suffered this injury recently or even if it happened long ago, Mill Creek Foot & Ankle Clinic is able to heal the damage with platelet rich plasma injections in Woodinville. 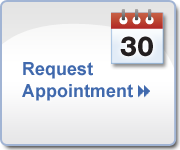 Treatment takes place in 1 appointment. Join the list of more than 100 patients who have successfully completed PRP therapy under the direction of Dr. Hall. Investigation is now underway to determine whether platelet rich plasma therapy would also be beneficial for joint arthritis, as well. The human body reacts to an injury with a process known as a healing cascade that transpires in 3 stages. The inflammatory phase is characterized by swelling and redness due to blood coagulation and takes 7 days. The next 8-12 weeks are comprised of scar tissue and collagen formation in the wound. Damaged tissues are repaired and scar tissue reduced over the last 6 months of the healing cascade. In a prior injury that was not handled correctly, the healing cascade is suspended and total restoration is not achievable. Lasting pain follows this quiescent phase. Platelet rich plasma jump starts the healing cascade again as it penetrates the wounded tissue and causes not only reparation of the injury but long-awaited pain relief. PRP treatment commences with a blood draw. The vial of blood is then placed in a centrifuge which spins in a centrifuge to separate platelet rich plasma from whole blood. The damaged tissue is anesthetized and platelet rich plasma injected into the injury. For total healing, the foot and ankle are immobilized in a boot for around 4 weeks. Phone Mill Creek Foot & Ankle Clinic at (425)482-6663 to schedule an appointment for platelet rich plasma injections in Woodinville or for additional information.